2014 promises to be a superlative year – and that’s not necessarily a good thing. 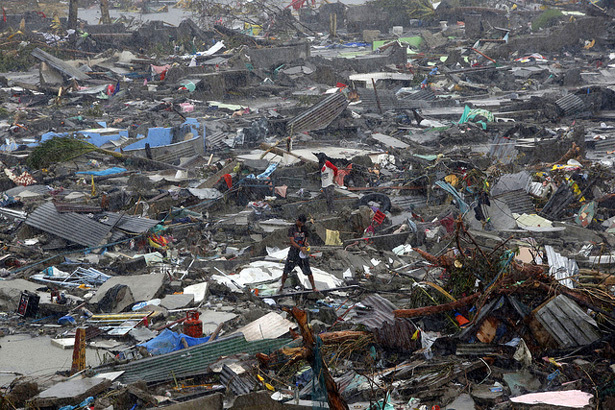 Complex, “super” disasters like Super Typhoon Haiyan are becoming more frequent, more systemic, and more destructive. Global trends, from population dynamics to food, water, and energy scarcities, threaten to further complicate the playing field. But by finally getting serious about resilience – the much discussed buzzword of 2013 – we might reduce our vulnerability, restore our communities, and build back better, rather than just picking up the pieces. Seven billion people now live on Earth, only a dozen years after the global population hit six billion. But this milestone is not about sheer numbers. Demographic trends will significantly affect the planet’s resources and people’s security. Today the UN Security Council is debating climate change and its links to peace and international security. In this short video, ECSP Director Geoff Dabelko outlines his hopes for today’s session and its follow-on activities. 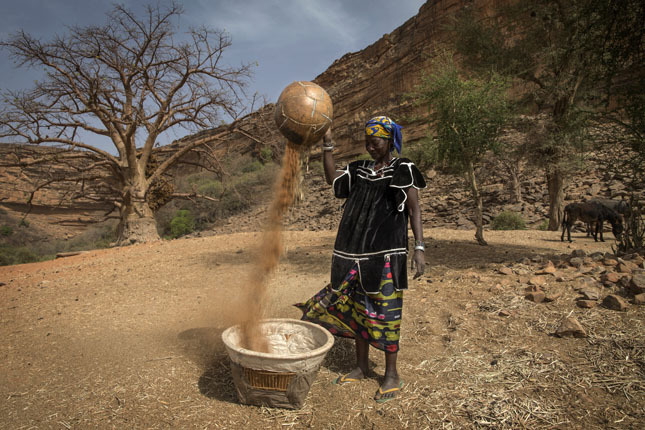 He suggests it is time to move from problem identification to problem solving by developing practical steps to respond to climate-security links. This Security Council debate was held at the instigation of the German government, chair of the Security Council this month. But it is not the first time this body has debated climate and security. In 2007, the United Kingdom used its prerogative as chair to introduce the topic in the security forum. Opinions from member states diverged on whether the Security Council was the appropriate venue for climate change. Largely at the instigation of the Alliance of Small Island States, the UN General Assembly tackled climate and security links in 2009. The resulting resolution also spurred the UN Secretary-General to produce a summary report on the range of climate and security links. 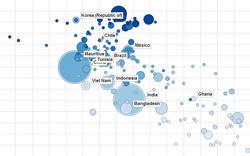 What’s the Link Between Population and Nuclear Energy? One: see the global environmental dilemma not as a problem to be solved but as a predicament to be responded to. We can’t control our future, but we can act with integrity as we aspire to build just societies in an environmentally-sound world. Addressing our numbers can become part of that. Three, acknowledge that no one can claim a greater right than anyone else to use energy and natural resources. This is called equity. We cannot object if the poorest people living today and yet to be born succeed in gaining the means to consume as much as Americans do. But I’m wondering how the readers of Big Green Purse – which is replete with media-friendly lists like “Top Ten Eco-Tricks” – can translate population and its messy intersection of human rights, health care, and consumption levels into an individual purchasing decision. 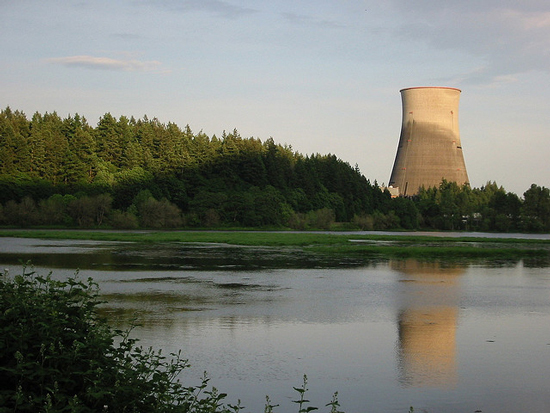 Photo Credit: “Trojan Nuclear Power Plant,” courtesy of flickr user tobo. “Slower population growth would not solve the climate problem, but it could make a contribution. It is neither a silver bullet nor a red herring,” said Brian O’Neill of the National Center for Atmospheric Research at the annual Society of Environmental Journalists’ conference in Missoula, MT. On Friday, he presented the results of a new demographic study as part of a panel, “Population, Climate, and Consumption,” moderated by Ken Weiss of the Los Angeles Times.